A car that combines luxury, performance, and technology sounds like the ideal vehicle. 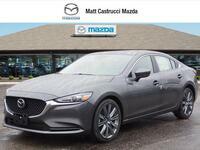 The 2018 Mazda6 does just that and its newly available turbocharged engine give drivers a thrilling experience. 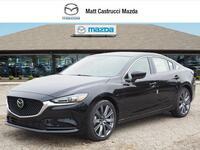 The 2018 Mazda6 is the best model so far after receiving a new engine option and a sharp redesign. But does it stack up well against others? One of the ways we determine the prestige of a vehicle is by comparing it to similar vehicles in its class. Here, we are putting the 2018 Mazda6 up against the 2018 Kia Optima. For fairness’ sake, we are just going to feature information about the base models of each vehicle in our chart below. 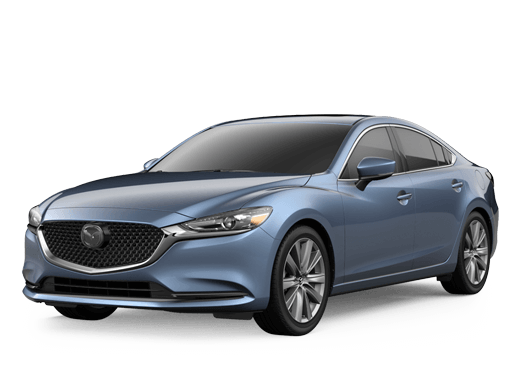 Despite the base model’s slightly smaller price tag, the Mazda6 comes with numerous technologies that the base Kia Optima doesn’t. In addition to the features in the table above, the Mazda6 comes standard with MAZDA CONNECT™ infotainment, a unique system that is not available on any other automaker’s vehicles. However, what has garnered the car so much notoriety is its new turbocharged engine option. 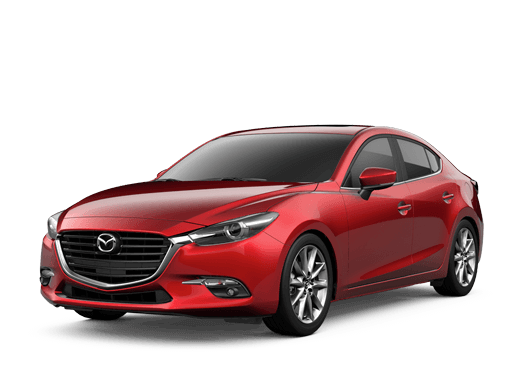 The lowest two trim levels, the Sport and Touring, come fitted with a 187-horsepower SKYACTIV®-G 2.5-liter DOHC 16-valve 4-cylinder engine with VVT and Cylinder Deactivation. While that is certainly enough power to put some hair on your chest, the Grand Touring, Grand Touring Reserve, and Signature all come with something new. 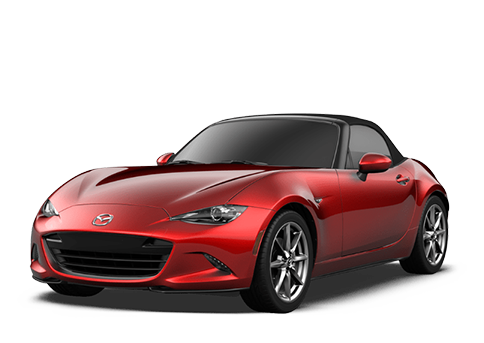 These models feature a 250-horsepower, SKYACTIV®-G 2.5-liter Dynamic Pressure Turbo DOHC 16-valve 4-cylinder with VVT. 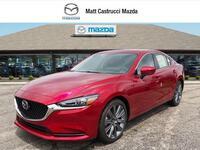 As far as the Mazda lineup goes, you won’t find a better engine option. 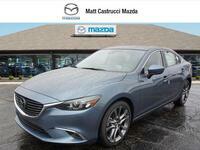 Come down to Matt Castrucci Mazda and check out the 2018 Mazda6 for yourself and see why it has been praised since it debuted. Our team will go over everything else you need to know and we can even conduct more model comparisons if you wish.